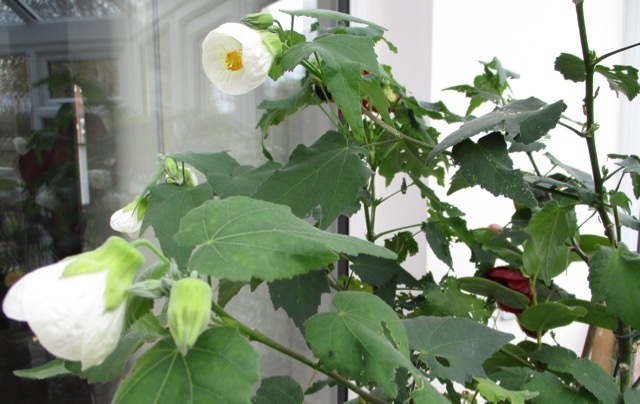 You have a lot of plants requiring protection, which is wonderful in summer. 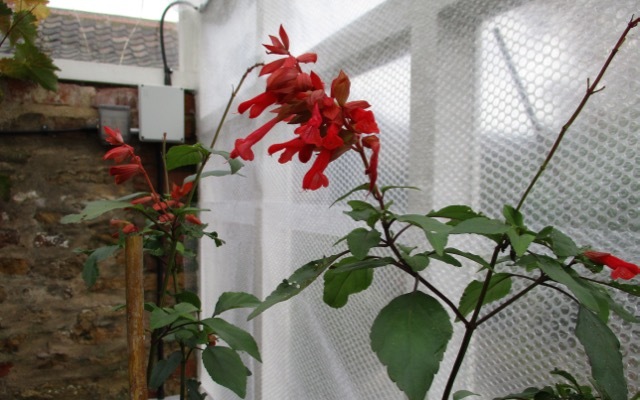 In the good old days I had a greenhouse with a small section in it which I heated in winter. Prior to that, I used bubble wrap to create a small area within the greenhouse. Both worked & kept the bills down. Good luck with it all! Here's hoping that winter doesn't drag on too long. There is a lot to say for totally hardy plants Sue. 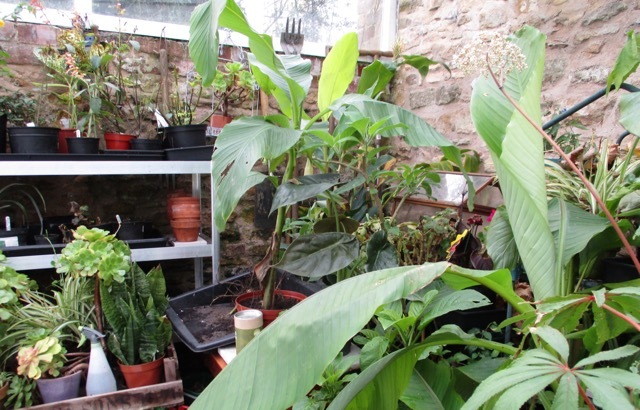 As we have no more room left in our heated winter quarters, any more plants we buy will have to be hardy! Good for you. I am glad you are getting more time in the greenhouse now. I have never heard of those tubes. I hope your area doesn't get so cold they don't work. Your conservatory sounds like my entire house. I will never forget my niece coming to visit during summer, she usually is only here during winter holidays. She said to me "your house seems so much larger". Ha... I figured it was because all the tender plants were outside for once. Enjoy your greenhouse. Can't wait to hear how this all goes. You have such beautiful plants, may they all survive. I had never heard of these heating tubes before either, Lisa, but lots of fellow gardeners seem to have, and to have an opinion on them too! It's a bit of a minefield tbh!! Yours sound to be nice and snug in the house with you ,,, who needs space! 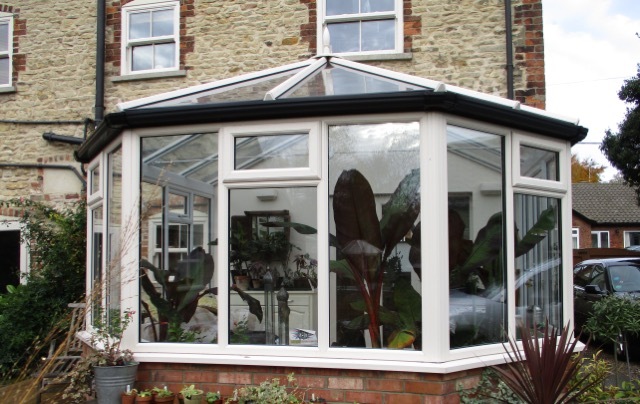 That conservatory is awesome--lucky you! We have a sunroom, so I try to overwinter some plants and start some new ones from seed at the end of winter. Sun is so blessed during the cold, winter months. You are so right - every little beam of sunlight is very much appreciated during the dark days of winter! Your plants are going to love their new environment, what luxury! 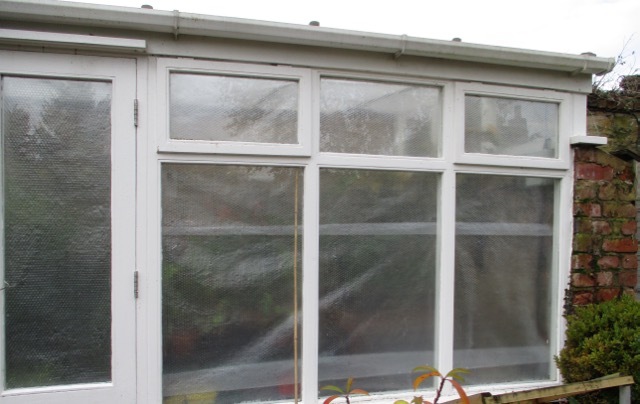 My greenhouse is unheated, just bubblewrapped and plants do well if kept on the dry side. 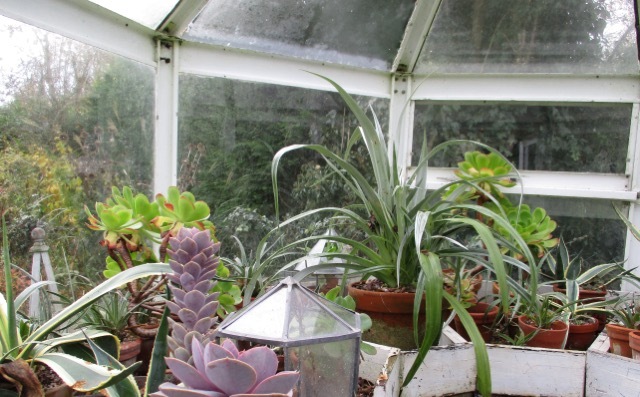 Our conservatory is heated when below 5C and this is where the succulents are over wintered so there is still a bit of room for us on a sunny day! How many degrees of difference does bubblewrap make , do you think Pauline ? Two or three ? I am unsure and can't seem to find stats for it online. I'm not sure Jane, but if frost is forecast I cover everything with horticultural fleece to be on the safe side! same here Pauline - belt and braces! 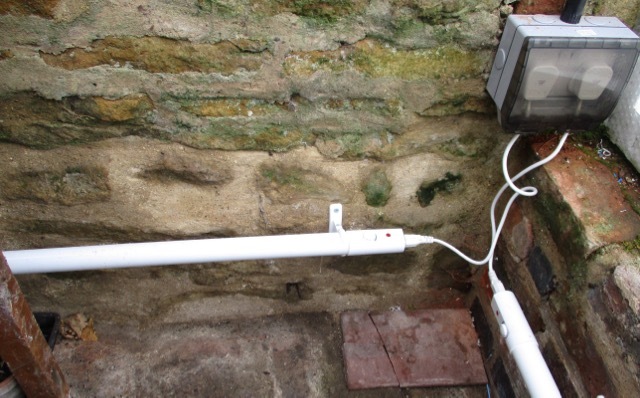 So good your electrician could help work out a reasonable way to get the heating in. A multi-step process like that would surely take me years to work through :/ It looks like a wonderful solution! Thanks Amy, I hope it works out, otherwise it is back to the drawing board again! 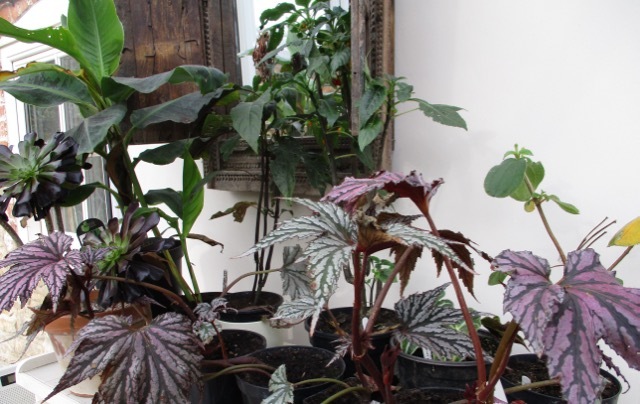 Haha - had to smile at those pictures of your plants crammed in and jostling for space! My greenhouses aren't quite as cosy - yet!! I changed to a tubular heater a couple of years ago and found it a relatively economic way of keeping them frost free once you work out what level to have the dial. I bought a roll of bubble wrap (not hort grade though...) last year but didn't use it because it was so mild - will perhaps partially cover this year if i turrns out to be a severe winter? Ah, that is very reassuring! Good to find a positive endorsement for these heating tubes! I was hoping they would prove to be as economical as our electrician promised ! Let's hope this winter is as mild as last years, as all sorts of plants sailed through it totally unscathed! It's a great deal of fun seeing a kindred spirit (plant lover) squirrel away plants for the winter. Thank you for the morning smile. Fingers crossed for another mild winter! Oh I dearly hope so! We have had a dip recently into murky minus numbers but today is mild again. Phew! What about you ? I invested in one tube heater last year which was ok because it was a mild winter. 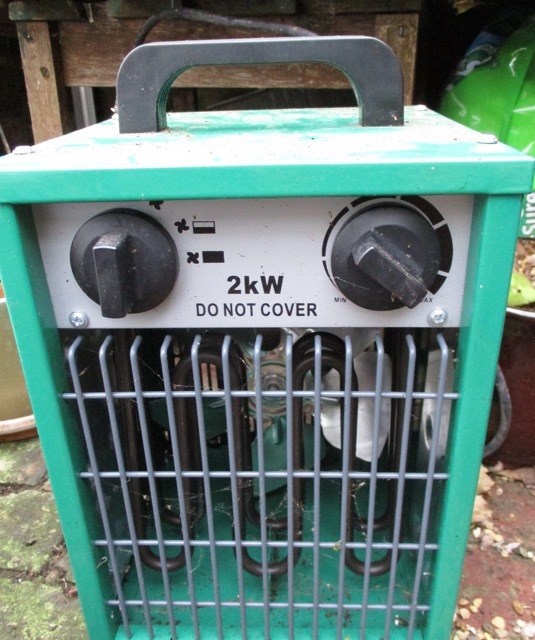 Can I ask what size greenhouse you have with the three tube heaters in? Brian, I think it is about 25' x 8' but will pace it out and probably have to correct that! Let's hope this winter follows the same pattern and stays mild. You are doing much better than me, that's for sure. I have all of my plants that need to be inside during the winter in my spare bedroom. What a pain! I hope to have a greenhouse put up this summer to be ready for next winter. Nothing like having a greenhouse attached to your home. I would love to sit out among the plants while sipping a cup of tea and watching the inter rains pour down. I love it! 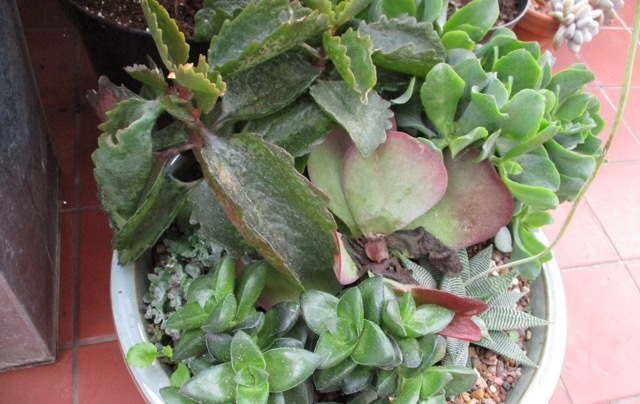 you really did a nice job providing your plants a good winter home. They will love you for it and grow better next summer. Indeed, even strong plants can experience issues making due in especially brutal or extraordinary climate. By wrapping them up for protection you can make sure they'll endure the winter time frame and flourish again in summer. Amazing ways, I really appreciate your article. Thanks for sharing with us.